Booterstown - Dublin, originally uploaded by infomatique. Booterstown is a coastal townland and civil parish, situated in the Dún Laoghaire Rathdown County Council area of the former County Dublin, about 7 km (4 mi) south of the city of Dublin in Ireland. 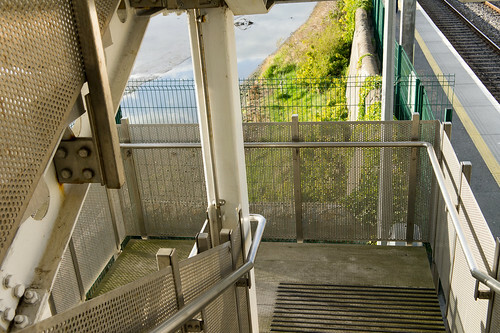 Booterstown is served by the DART, with a railway station between the stops of Blackrock and Sydney Parade. Booterstown railway station opened in January 1835. The area is home to Booterstown marsh, a well-known bird sanctuary which has been leased for many years by An Taisce, who have worked to protect it. The Catholic parish of Booterstown, survived through the Penal times due to the protection of the Fitzwilliams, who stayed Catholic through the 1600s.